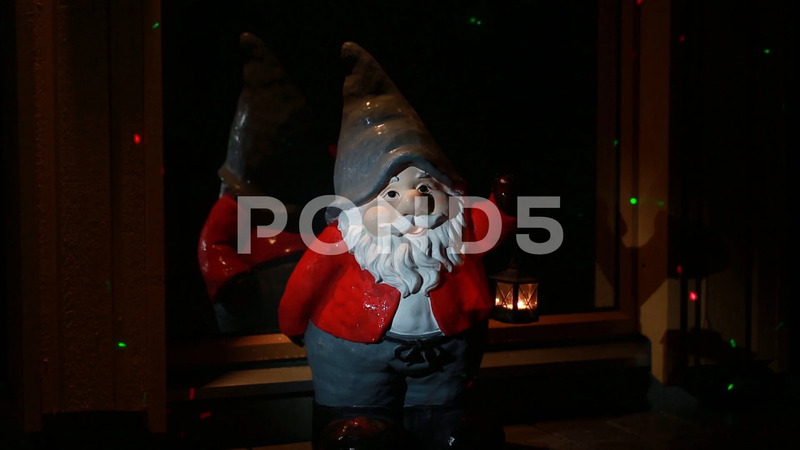 A Cute Gnome Figure Standing Near An Entrance Door. Christmas Time. Sweden. Description: A cute gnome figure standing near an entrance door. Christmas time. Sweden.